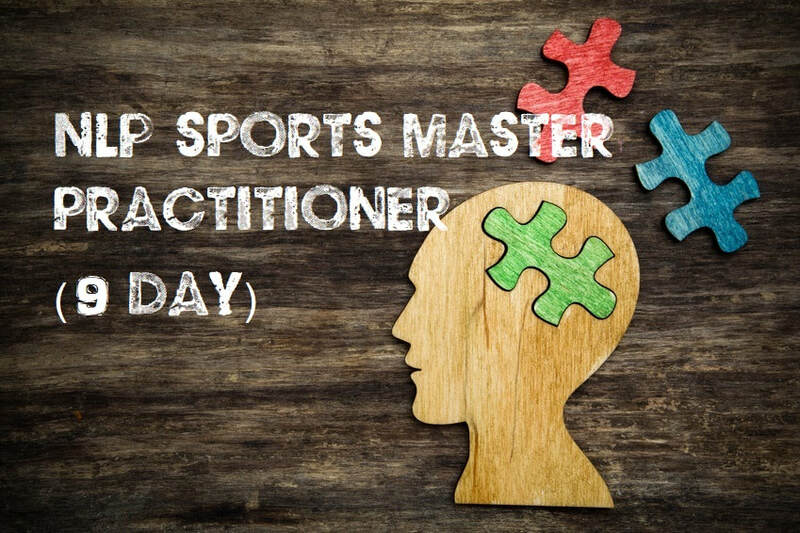 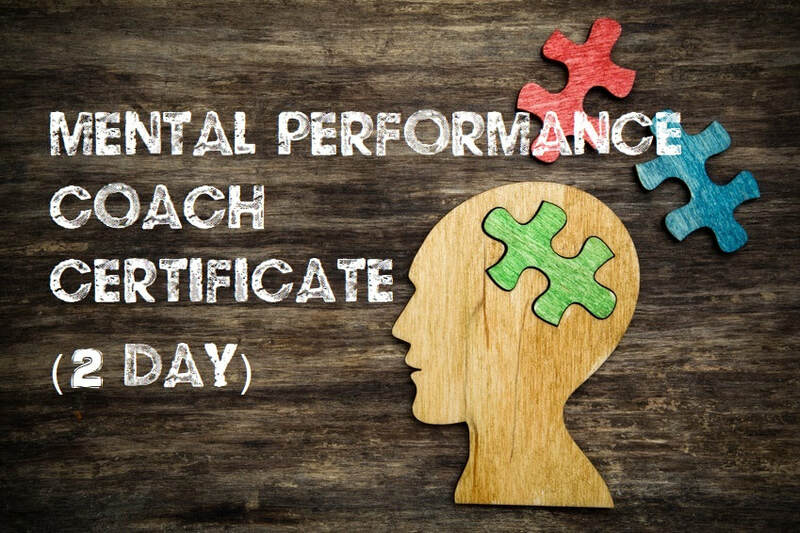 ​If you are keen to get learning and would like to take both the NLP Sports Practitioner and NLP Sports Master Practitioner courses in a concentrated period of time, you will be pleased to hear that we have now introduced the Fast Track scheme where you can become certified within a 4 month period. 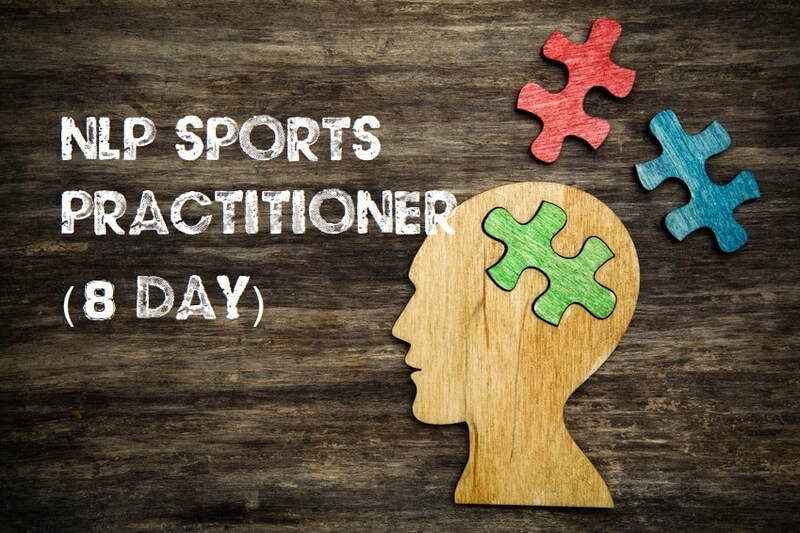 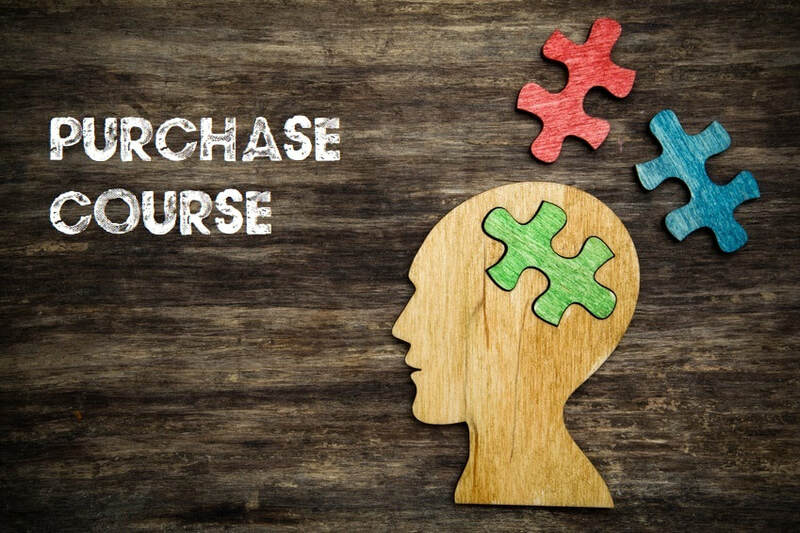 Not only will you benefit by getting intense learning on the key elements of NLP and sports psychology but you will also save £500 on the cost of the courses. 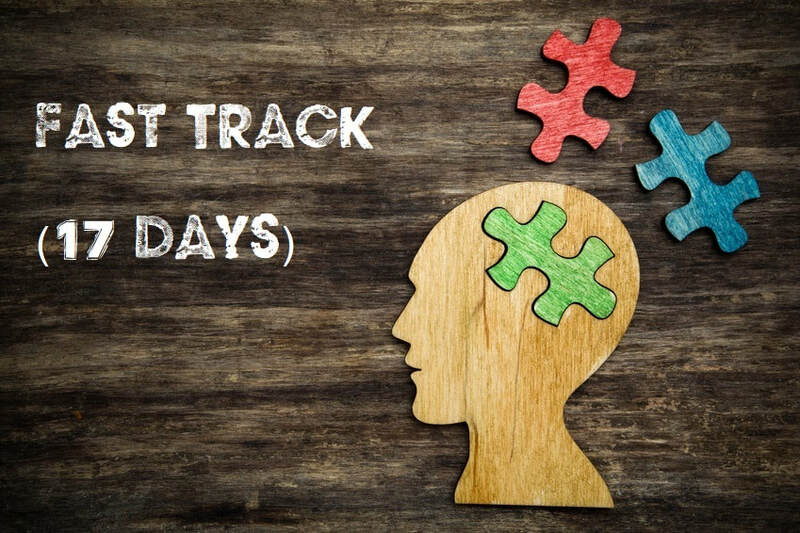 The intensive course is held over 17 days across six weekends.